We slow down as we age. But can we get some of our youthful speed back, at least with respect to visual processing? Will treating visual processing weakness make older adults safer drivers? A new article in the September 2013 issue of the journal Vision Research suggests that the answers to these questions is "yes". 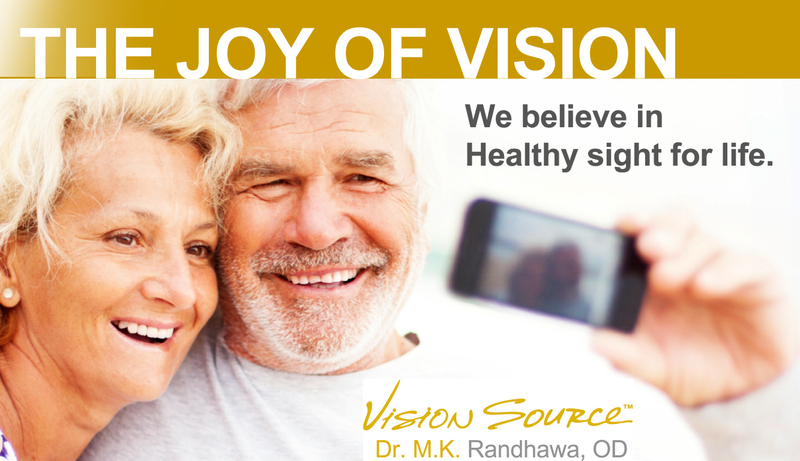 With respect to eyes and vision, the need for reading glasses is a common vision change that few manage to escape as they age. Another change, that is not as well known is changes in our visual processing speed. Changes in visual processing speed affect all aspects of our daily life. Slower visual processing can make us generally inefficient as we are slow to take in and react to our visual world. It can also make us prone to accidents. What can we do about declining visual processing speed? There is research that suggests that with the appropriate training, therapy and practice, visual processing speed can be improved for for many activities of daily living such as driving. If weaknesses are found, they can then be addressed with specific vision therapy or training based on the protocol for the UFOV. The results can then be measured and they usually affect the speed with which older adults can perform everyday visual tasks, with the result of, hopefully, decreasing the risk of accidents. The results of UFOV illustrate the difference between legal driving and safe driving. Legal driving requirements are based on visual acuity - how clearly you see at various distances and whether you have the necessary peripheral vision. Legal driving tests do not assess how useful your vision is to the task of driving. Safe driving is impacted by the driver's speed of visual information processing. The law has not caught up to vision science yet, but it is only a matter of time. For people that have weak visual processing speed and who want to improve, developmental optometrists at our Vancouver eye clinic such as Dr. M.K. Randhawa, offer therapy programs to improve visual processing speed. Car accidents can radically change your life for the worse, anything that can be done to avoid them is welcome.